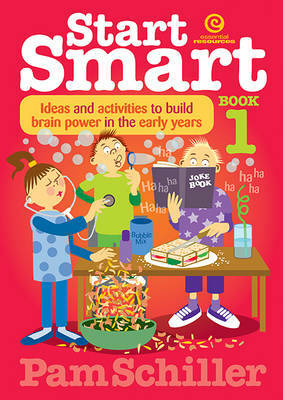 "Offers straightforward information, ideas and activities to boost brain power through active exploration, repetition, sensory discovery, problem solving, second language learning and much more. Reflecting the latest research on how children learn, each section describes how and ... read full description below. "Offers straightforward information, ideas and activities to boost brain power through active exploration, repetition, sensory discovery, problem solving, second language learning and much more. Reflecting the latest research on how children learn, each section describes how and why the brain develops in a given area, before setting out a range of activities you can implement to give young children the best foundation for future learning"--Back cover.